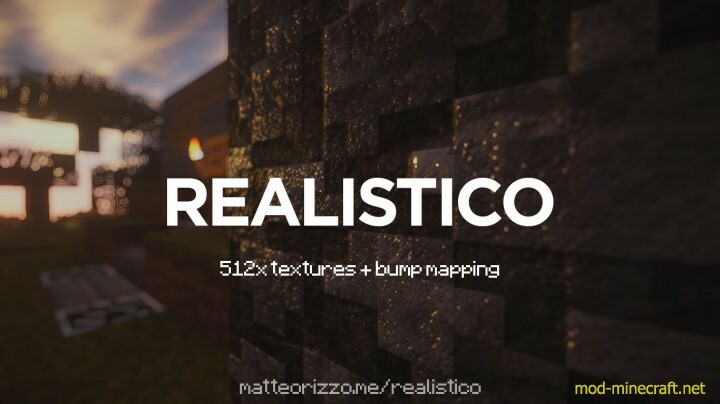 512x textures, pixel-perfect, hyper-realistic yet extremely simple, and always updated. 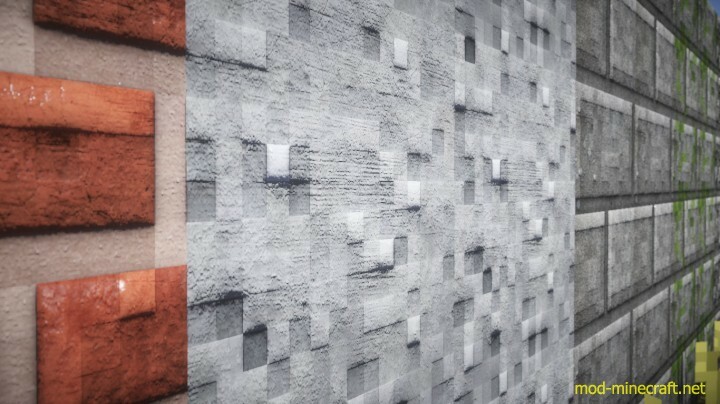 Realistico enhances the missing realism of Minecraft with high quality textures, smoother color transitions, realistic shadows and missing details while keeping the original Minecraft feel by matching the correct colors and indication of shape. The hand-crafted bump mapping* guarantee an exclusive and immersive gaming experience, with an unbelievable lighting. 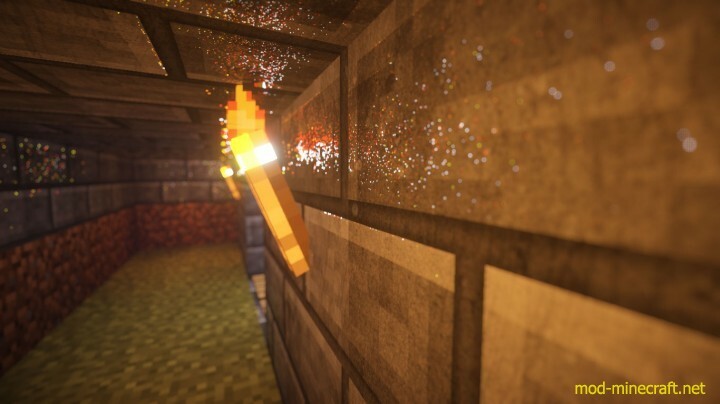 This texture pack is still work in progress. Feedback is highly appreciated, comments are always welcomed. 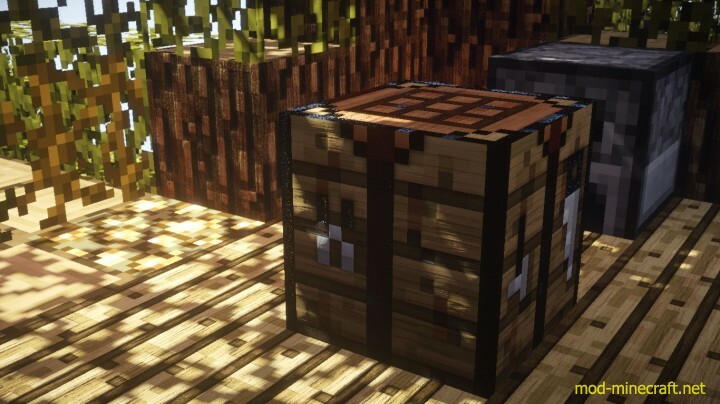 *bump mapping requires the Shaders mod.